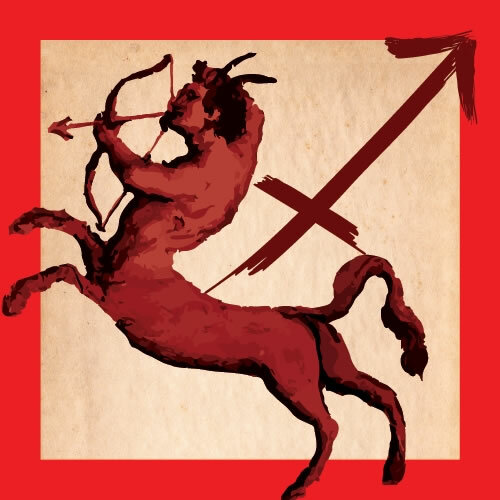 In honor of the astrological and historical contexts that have brought us to this moment – and yesterday’s holiday – here is a selection of writing and podcasts by Eric on America past and present, along with your Friday daily horoscope and SKY section in a trimmed-down issue. Due to yesterday’s Independence Day holiday, we’re taking a brief hiatus from the full edition — though if you scroll down, you’ll find your Daily News horoscope for tomorrow, and the SKY section. 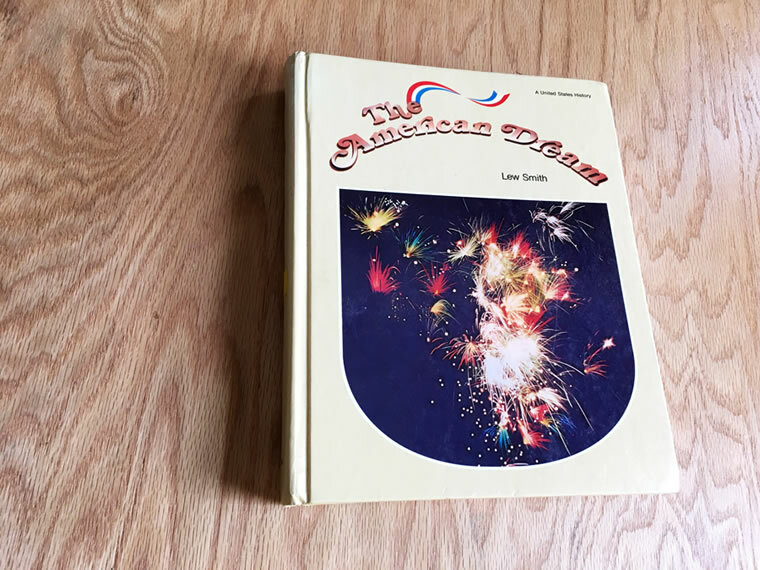 Instead, in honor of the astrological and historical contexts that have brought us to this moment, here is a selection of writing and podcasts by Eric on America past and present. Photo by Eric Francis Coppolino. In Search of Pluto (Dec. 22, 2016) explores the Pluto return of the United States, exact in 2022; though arguably its effects are being felt now. 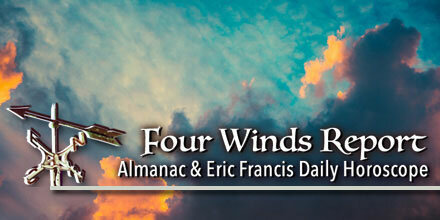 Eric takes us through each quarter of the cycle, and examines the events of each. Last week’s full edition What Would Sibly Say? 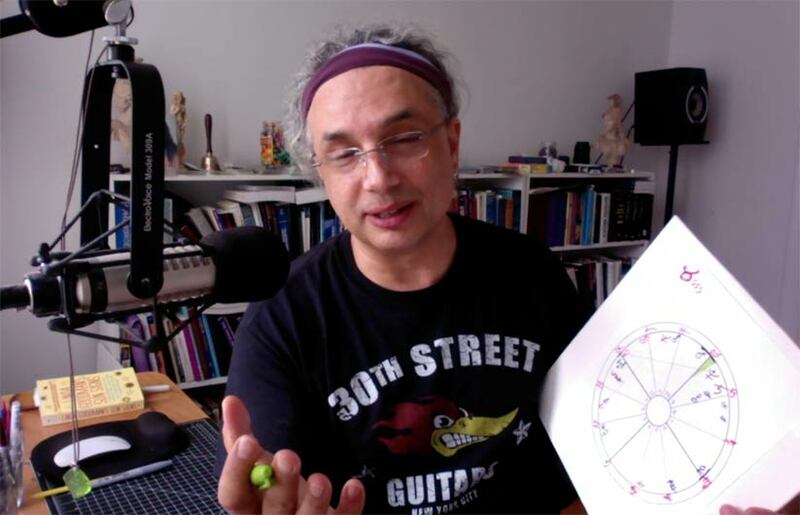 revisits the theme of the Pluto return, and is one of several places where Eric discusses the main chart for the U.S., known as the Sibly or Sibley chart. 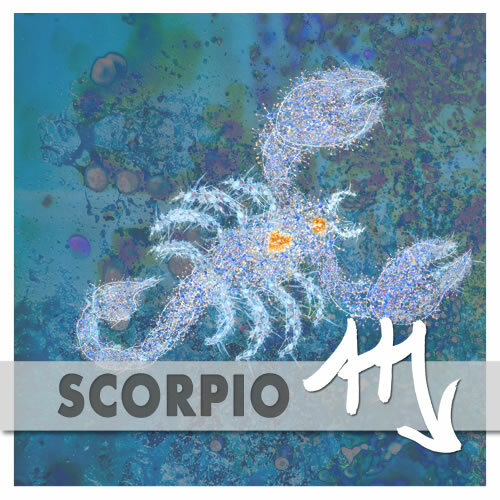 Into the 8th Houses of the United States (Aug. 5, 2011) and On the Shores of Scorpionic America (Aug. 12, 2011) were where Eric first introduced the alternative chart of the U.S., known as Scorpionic America. In Summer of Trust (May 25, 2017), Eric discussed last year’s Great American Eclipse, the first eclipse to make landfall exclusively in the United States. The Strange World of U.S. Political Psychology (Feb. 3, 2016) followed then-candidate Trump’s infamous comment about Megyn Kelly and blood. Our American Moment (Feb. 20, 2018) and Kent State: Granddaddy of All School Shootings (Feb. 27, 2018) tackled the politics surrounding the 2nd Amendment, gun violence and the new movement led by high school students to introduce sensible gun safety legislation. 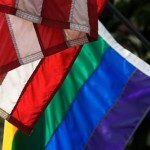 Finally, this week’s show What Is Your American Dream? looked at the Sibly chart in the context of Mars retrograde. 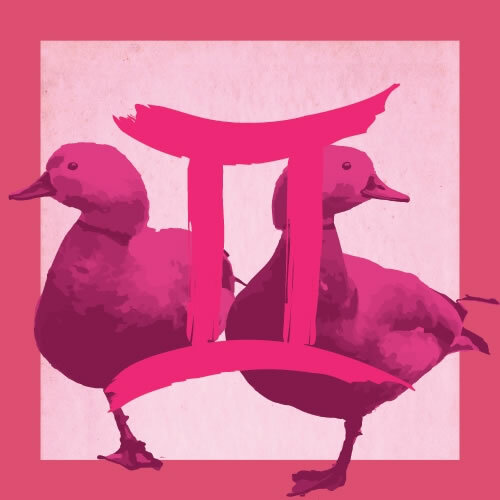 We’ll be back Sunday with the next installment of the Astrology Diary, your Monday Morning horoscopes, and Planet Waves FM. Planet Waves (ISSN 1933-9135) is published each Sunday and Thursday evening in Kingston, New York, Planet Waves, Inc. Core Community membership: $197/year. Editor and Publisher: Eric Francis Coppolino. Web Developer: Anatoly Ryzhenko. Astrology Editor: Amanda Painter. Eric’s Assistant: Ellen Dockery. Client Services: Amy Elliott and Victoria Emory. Finance: Andrew Slater. Domestic Engineer: Jade Moon. Technical Assistant: Emily Thing. Copy Editor and Fact Checker: Jessica Keet. Media Consultant: Andrew McLuhan. Music Director: Daniel Sternstein. Bass and Drums: Daniel Grimsland. Additional Research, Writing and Opinions: Yuko Katori, Cindy Tice Ragusa, and Carol van Strum. All that I’ve learned, I’ve shared in the Sacred Space of Self. This reading covers Chiron in Aries, Uranus in Taurus, and Mars retrograde in Aquarius — all of which are directly related events. 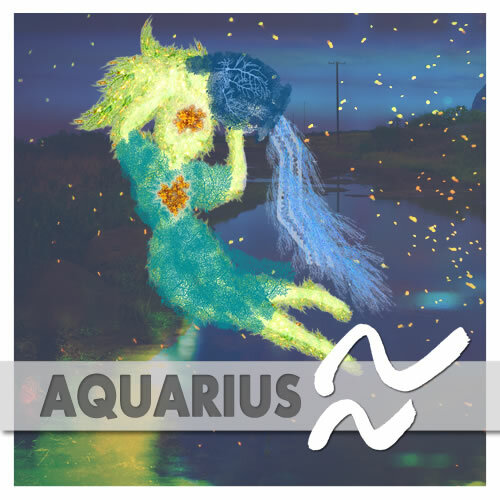 (Mars is the classical ruler of Aries, where Chiron is, and Uranus, now in Taurus, is the modern planet associated with Aquarius). We are working out an energy pattern. Eric recording the Taurus Spring Reading video. In this letter, we have three offerings for you: for the readings as a stand-alone purchase; the readings combined with a discounted membership; or the readings combined with my written The Art of Becoming reading and a discounted membership. Option One — The Sacred Space of Self video readings, all 12 signs, one purchase per household (i.e., share with your kids); or individual signs. 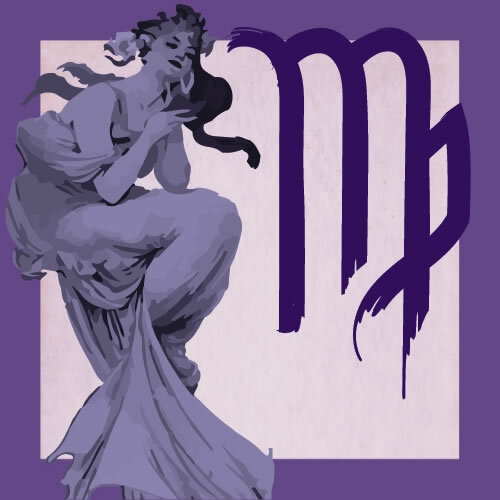 These readings are 40-50 minutes long, applicable to your Sun sign, rising sign, Moon sign and the astrological ideas you have of others. I consider it ethical to ‘research’ possible viewpoints of others as a means of improving communication. There are seemingly opposite forces at work today, at least in terms of tone and temperament. 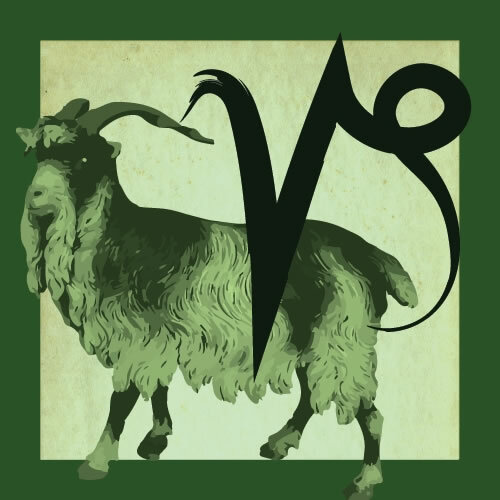 On the one hand, there’s some astrology offering a relaxed and possibly empathetic or idealistic vibe; on the other hand, that could take a backseat to more confrontational and entrenched interactions, depending on your personality and social context. 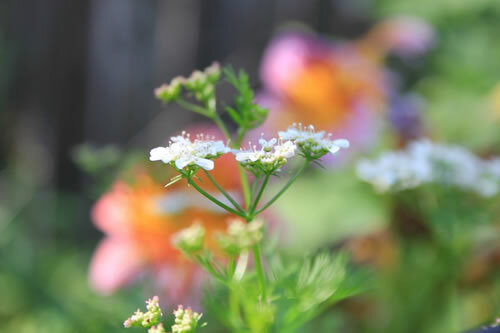 Coriander (cilantro) flowers, with salpiglossis in the background on July 3, 2018. Photo by Amanda Painter. 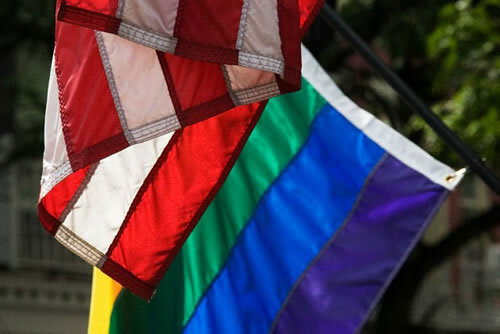 If you’re in the U.S. and celebrated yesterday’s Independence Day holiday, how did things go for you? I ask, because given the nature of typical July 4th celebrations (lots of people gathering together, fireworks, possible alcohol consumption, family cookouts, enhanced patriotic spirit) and given the high-stakes cultural standoffs that are receiving heated, emotional attention currently, your interactions yesterday will likely give you a clear indication of which astrological aspects you’re more tuned in to. Which is not to say that today needs to be a repeat of yesterday. If you didn’t like what came out of your mouth or how others behaved toward you, you have an opportunity to make a course-correction today. It will likely take some introspection — which likely means disengaging from whomever might have set you off. On the other hand, if you simply felt content to go with the flow yesterday and chill out, that could be a nice vibe to continue. Yet, you also have the option to take those good vibes and harness them to get something accomplished. That’ll take a conscious decision to motivate yourself, but you’ll likely find it to be worth it. 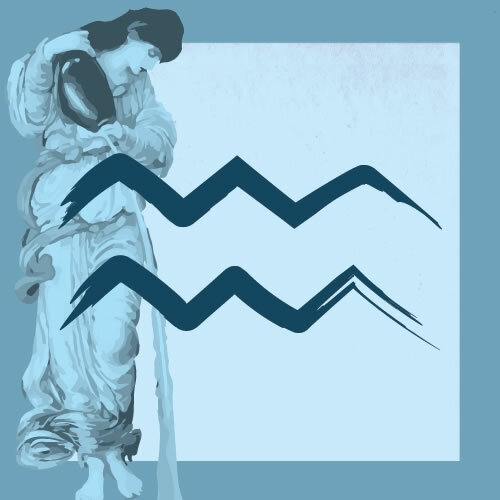 In case you were wondering, here’s the astrology I’m describing: on the easy-breezy side of things is a trine between the Cancer Sun and retrograde Jupiter in Scorpio, exact today (with Neptune in Pisces within reach, making a grand trine in the water signs). If you can use your empathy and idealism to help someone, do a little meditative self-study, or get something in order (maybe your living space, or something creative or financial), chances are you’ll be happy you did. In this week’s Planet Waves FM [play edition here], I ask: what is your American dream? This is in honor of Independence Day, which is tomorrow — the 242nd birthday of the United States. For over 20 years, Eric has brought his unique synthesis of astrological expertise, in-depth personal work and passion for inspiring others into every facet of Planet Waves. Our mission is to provide sanity, perspective, and positive, practical guidance to a world that needs it more than ever before. Planet Waves is not just a business; it’s a genuine, caring community; the needs of our members are our top priority. We’re here to help you understand the present and create the future you want. Sign up here for one of our affordable memberships. If you benefit from our services and are in financial difficulties, please feel free to email us. 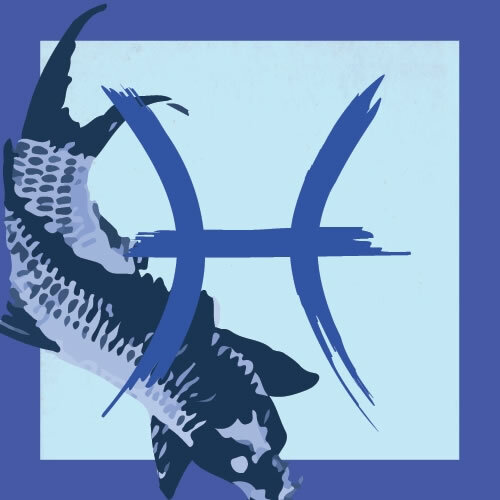 We published your extended monthly horoscopes for July on Thursday, June 21. 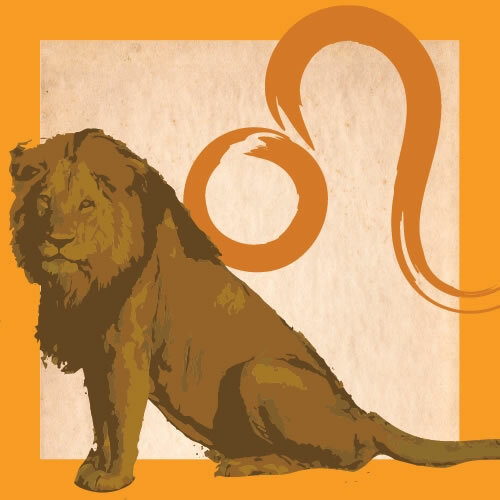 Your extended monthly horoscopes for June were published Thursday, May 24. Please note: we normally publish the extended monthly horoscope on the first Thursday after the Sun has entered a new sign. Hello! In lieu of a weekly horoscope in this issue, here’s your Friday, July 6 Daily Horoscope, which also runs in the Four Winds Report. 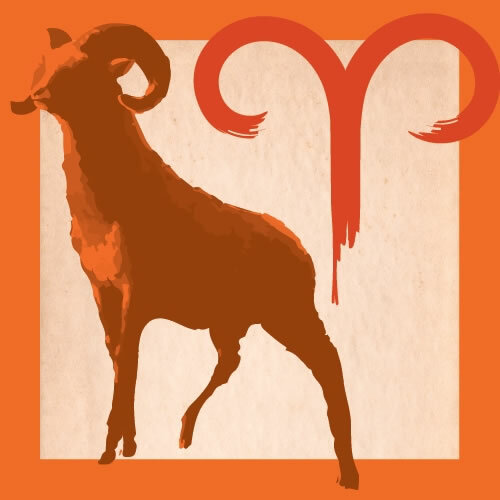 Amy Elliott will have a new weekly horoscope for you next Thursday, and Eric will have your fresh Monday Morning weekly horoscope in the Sunday evening mailing. 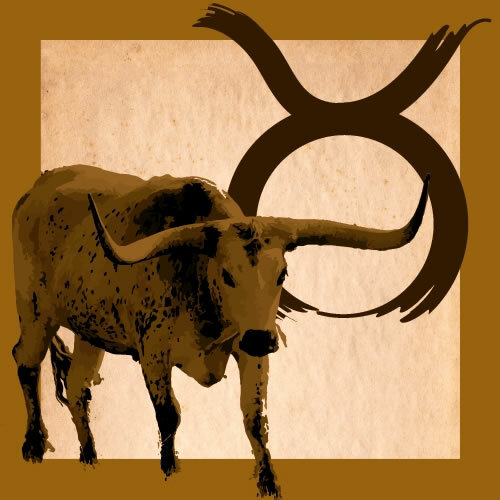 You can review your July 2 weekly horoscope here. 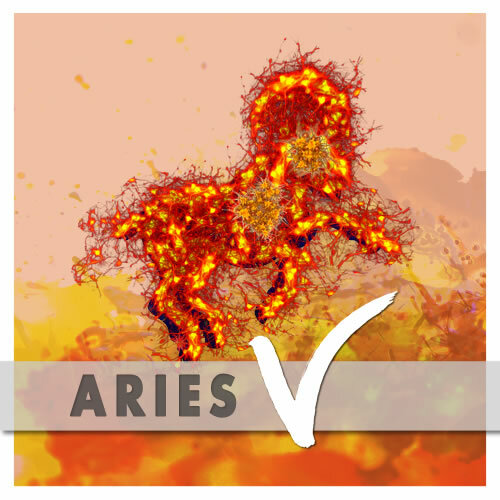 Aries (March 20-April 19) — Allow yourself to be unpredictable today. We’re all under a lot of pressure to perform, deliver, and arrive on time, with the precision of a sleek little app. But you’re not a robot, and I suggest you not let robots teach you how to be human. Celebrate your imperfections. There’s beauty in there. 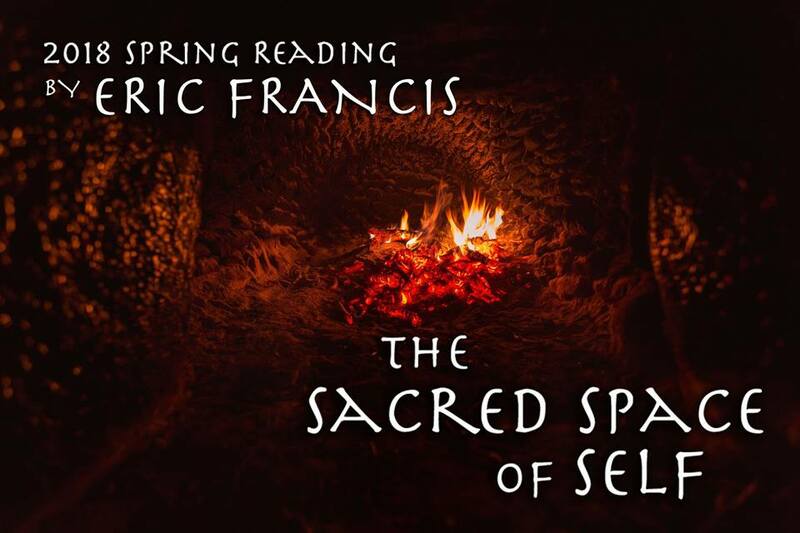 Eric has completed all 12 individual signs of The Sacred Space of Self, the 2018 Spring Reading on Chiron’s transition into Aries, and Mars retrograde in Aquarius over the summer. Order today and get all 12 signs for just $77. You may find our Spring Reading sample videos here. 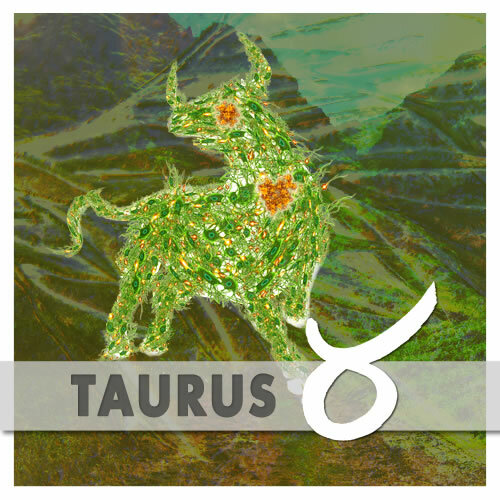 Taurus (April 19-May 20) — Your attitudes and values in relationships are changing, somewhat despite yourself. You cannot exactly control the direction of your growth, though you can be aware of what direction you’re headed. When you discover something, make a point of remembering it consciously. 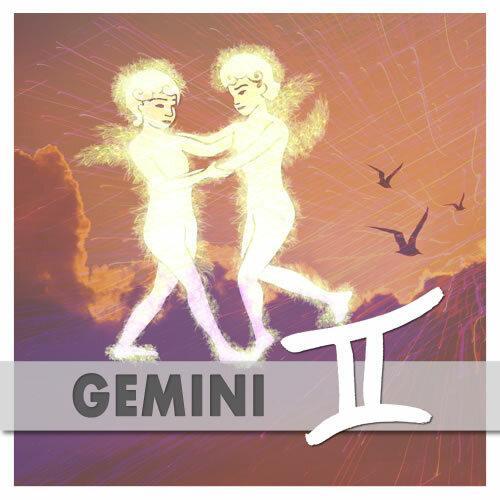 Gemini (May 20-June 21) — For many people these days, the idea of community has been replaced by what they experience on the internet. Yet there is little risk involved in clicking “like” or adding a comment to a discussion; and as such, there is next to no reward. Stick to who and what are tangibly real. Did you miss this year’s annual during its discounted phase, but now find yourself deeply in need of some in-depth astrological insight about yourself and your world? Do you appreciate the way your mind receives information differently depending on whether it’s in writing or in audio/video form? If so, you’re in luck: we’re now offering the 2018 Birthday Reading for Cancer in combination with your 2018 Cancer written annual reading in The Art of Becoming. 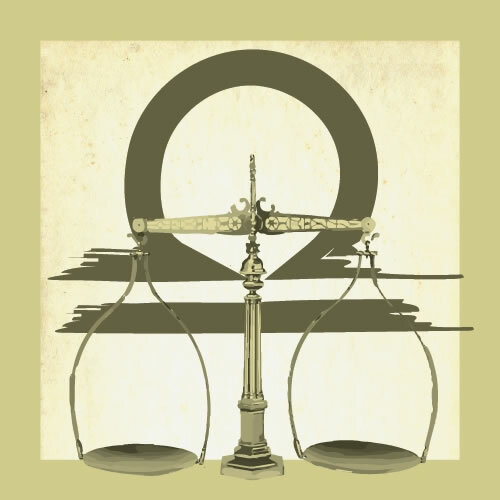 It’s the best of both worlds: a full book-chapter’s worth of Eric’s best writing on the overarching themes your sign is working with this year (and beyond — plus some recent context); paired with a fresh, in-the-moment take on how that’s shaping up (recorded in two pro-quality audio segments). If that sounds exactly like what you need right now to sort through the chaos of the world and get yourself re–oriented on what matters most, I hope you’ll take advantage of this combo offer here. The timing couldn’t be better: with next week’s New Moon also a (very) partial solar eclipse in your sign, we’re about to enter a particularly sensitive time of the year — one where having the best possible astrological, motivational, troubleshooting, potential-seeing readings could be really useful. If you’ve ever gotten one of Eric’s readings before, you know this is what he specializes in — using friendly, down-to-earth language you can use right away. 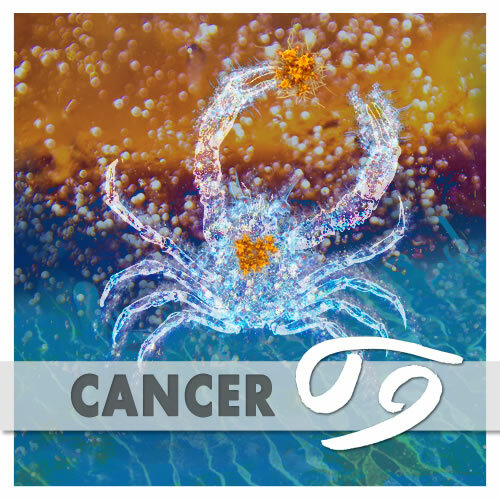 When you order your 2018 Birthday Reading combined with your 2018 Cancer annual reading, you’ll get access to the written portion immediately. Then, as soon as Eric records the birthday audio segments, we’ll email to let you know they’re ready. This is quite a year, Cancer. I wish you all the best in flowing with all that it offers. P.S. If you have any questions about this combo offer, please email us at cs@planetwaves.net — or call us at (845) 481-5616. If you leave a message we will get right back to you. P.P.S. 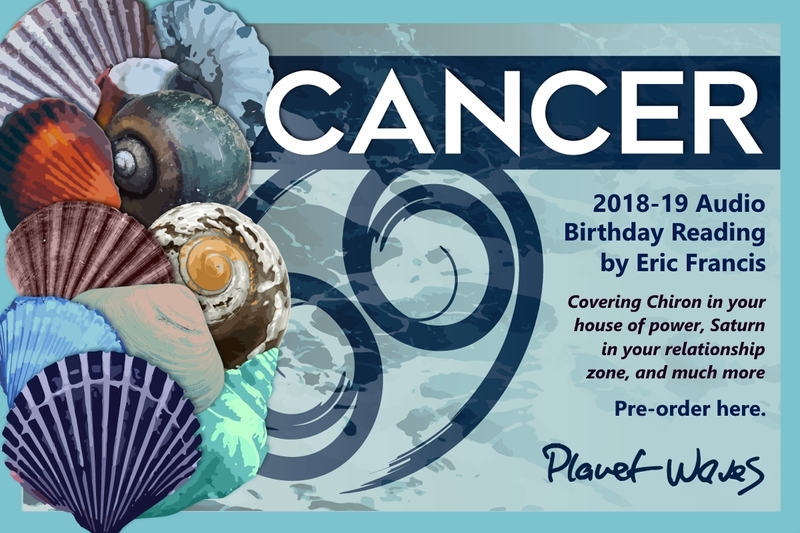 You can also pre-order your 2018 Cancer Birthday Reading on its own, for only $33 — the lowest price we offer before it publishes. 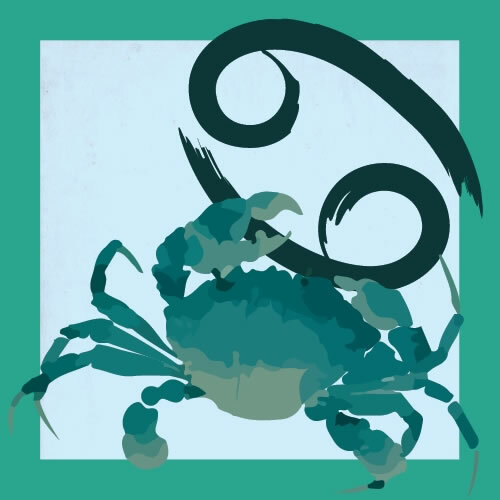 Cancer (June 21-July 22) — Allow the random factor into your life today, and perhaps every day. You tend to need order and organization around you, and certain long-term aspects are really pushing that issue. Yet the way you tap your passion is to throw the dice, and work creatively with whatever numbers come up. 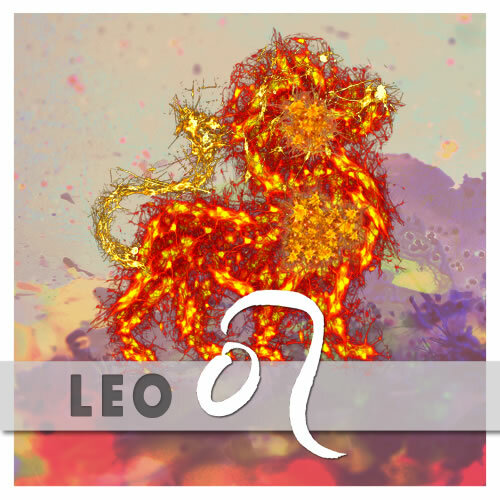 Leo (July 22-Aug. 23) — Anybody who pretends to have a perfectly orderly belief system is probably lying, unless their entire existence is based on love. That would be an excellent approach, because at the moment, it’s all we have left. Treat yourself and others gently. Be the fair-minded person you are at heart. 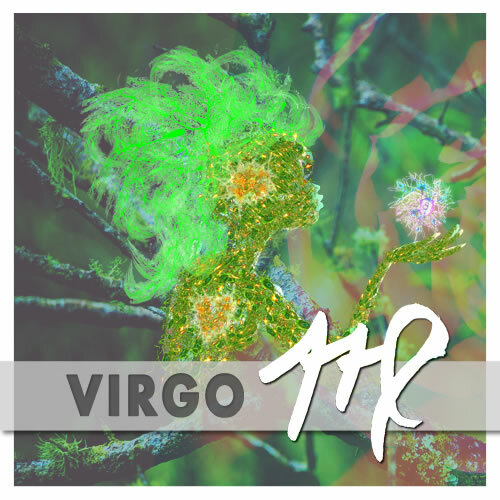 Virgo (Aug. 23-Sep. 22) — Wherever you go in your exploration of the world or of existence, close partners must either come with you, or wait at home for you. There is no in-between; there is no compromising your need to engage your own life fully, and no sacrificing it for the sake of anyone else. 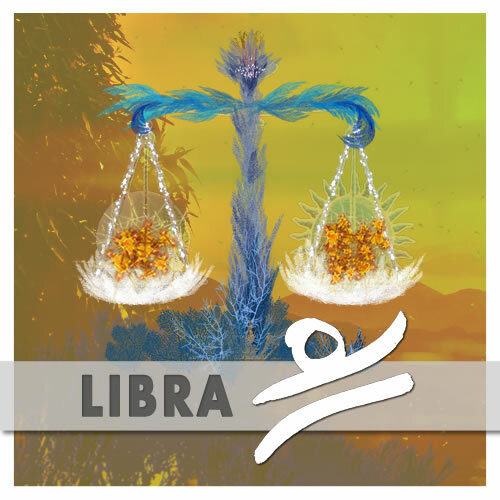 Libra (Sep. 22-Oct. 23) — You may experience a professional breakthrough or success, through some turns of circumstance that you could not have predicted. This will involve either a chance meeting, or getting re-routed from your plans and spotting an opportunity you would otherwise have missed. 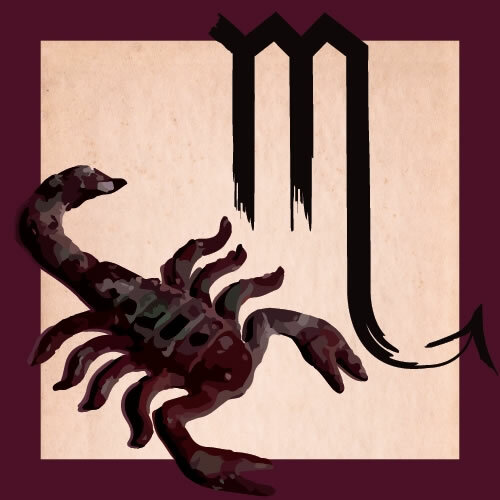 Scorpio (Oct. 23-Nov. 22) — Your work is important to you; yet your health is more important. And there is a relationship between the two, which is the relationship you have to yourself. The question goes something like this: is what you consider work an actual expression of who you really are? 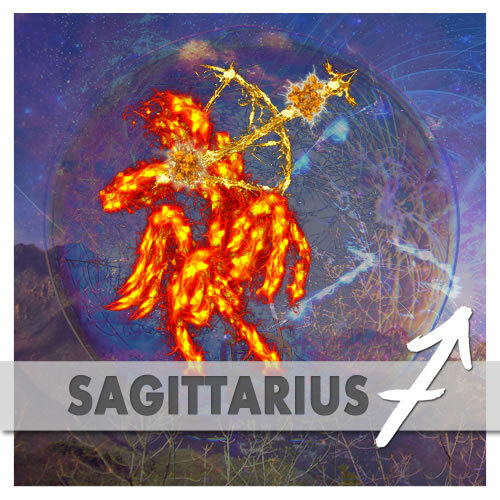 Sagittarius (Nov. 22-Dec. 22) — Creativity and passion involve an element of what you might call wholesome chaos. Discipline gets one so far. Then that must be let go of, and the universe in your mind allowed to flow. You tend to do well with discipline. Now is the time to hang loose and dance to the music. 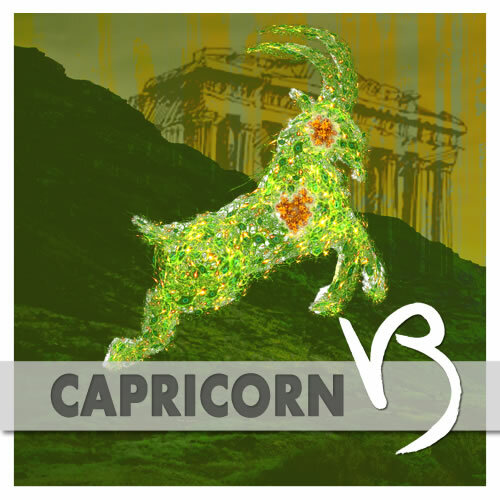 Capricorn (Dec. 22-Jan. 20) — Notice when something or someone shakes your confidence. Pause long enough to figure out how and why that might be. There is a reason, and it would be excellent if you got to the bottom of that. As usual, there is something here about the particular way you identify with your family. Keep a dialog with yourself going. Do that whatever way works for you; for example, morning pages or some other form of journaling would be ideal. The thing I would recommend against is doing anything publicly, such as on social media. That does not qualify as a healing space. 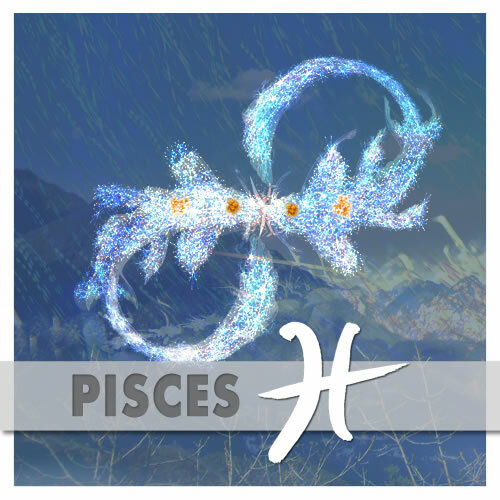 Pisces (Feb. 19-March 20) — You need time to yourself, and time doing pleasurable and creative things. The Sun is moving through your fellow water sign Cancer, which is serves you like a well. So pump some water from your depths, and soak in it. Relax and do what makes you feel good. Think: color and sound.